Ceremony comes a little more than a year after the singer's passing. 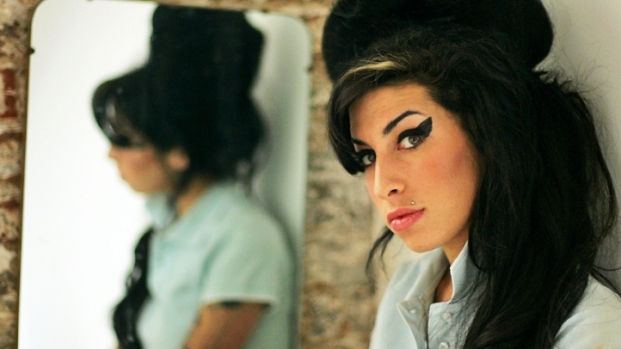 Singer Amy Winehouse was laid to rest over the weekend. Amy Winehouse has finally been laid to rest. About 70 friends and family members of the late songstress gathered together over the weekend to bury her ashes during a ceremony in London. "Today we consecrated the memorial stone for Amy and my mother," father Mitch Winehouse tweeted. "It was an emotional and joyous day." Indeed, during the service, a headstone was unveiled, which honored both Winehouse and her grandmother, Cynthia Levy. The "Back to Black" singer's father also spoke a few words at the ceremony and noted his daughter's "short but dynamic" life. 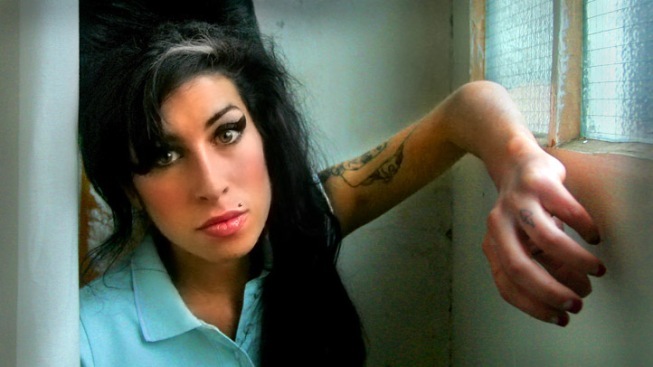 Winehouse, who died in July of 2011, would have been 29 years old on Sept. 14 had she lived. The Amy Winehouse Foundation fittingly posted a message on its official website last Friday in honor of the late singer, reading, "Whilst the world continues to mourn the loss of a true superstar, her family--first and foremost--remember the daughter, niece and sister that is no longer with them."